With experience in the manufacture of kindling bags and kidling sacks dating back to 1865, we offer the most reliable bag and sack products for various packaging applications. 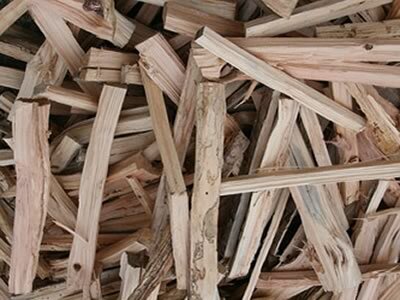 A large variety of kindling bag and kindling sack dimensions are available, for every kindling packaging use. 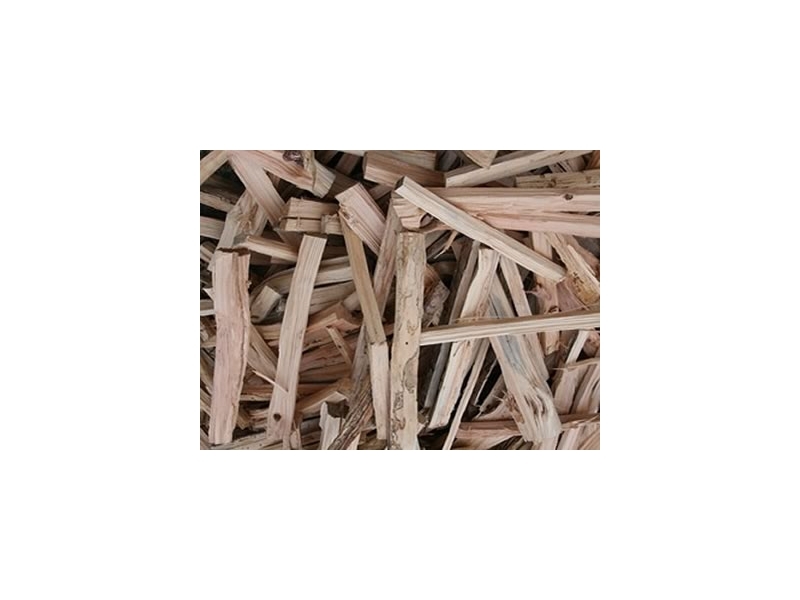 All kindling bags and kindling sacks are available with or without top hemming and with or without valve. Multiple packaging applications: sand bags, coal bags, coal sacks, animal feed bags, log bags,turf sacks, log sacks, turf bags, grain sacks, timber bags, wood kindling bags, vegetable bags, rubble sacks, bin liners, refuse sacks, pallet liners, box liners.